The Florida SBDC Network (FSBDCN) delivers, through certified professionals, training and information to help businesses succeed. The National Entrepreneur Center is a public-private partnership dedicated to the development, growth, and success of small businesses. For fifty years, SCORE has been a dedicated and invaluable resource in helping small businesses get off the ground, grow, and achieve their goals through education and mentorship. Catalyst provides flexible coworking spaces in downtown Orlando to entrepreneurs, freelancers, and consultants. 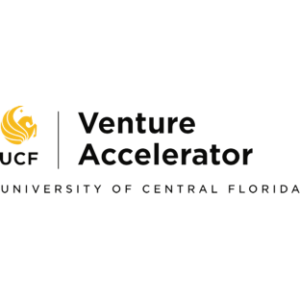 Since 1999, the UCF Business Incubation Program has helped hundreds of early-stage businesses by providing the tools, training, and infrastructure. UCF I-Corps provides the tools and foundation you need to examine feasibility of your product and prepare it for launch into the marketplace.